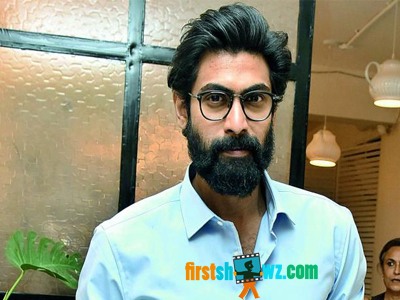 It is confirmed news that Rana Daggubati would be playing the role of Chandrababu Naidu in NTR Biopic. But do you know Rana's remuneration to play Chandrababu Naidu role in the movie? We hear that Rana is charging a whopping Rs 1 Crore remuneration for his role as CBN in the biopic. Krish who shares good rapport with Rana has zeroed in the Baahubali actor to play the role. Despite his bond with team, Rana seems to be grabbing a good price for such a significant role in the landmark film. NTR Biopic has Bala Krishna stepping into the shoes of Legendary NTR role, Vidya Balan in the role of NTR's wife Basavatarakam. Sumanth is zeroed in for ANR role and Rakul Preet for Sridevi's role.